When the weather is cold and skies are gray it’s good to be reminded of Mother Nature’s beauty. 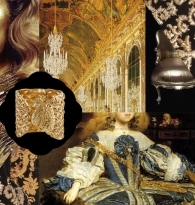 Some of her crowning jewels are objects with the shimmer of iridescence—a near magical optical effect. From butterfly wings to peacock feathers, nature’s sublime creations are some of science’s most beautiful work. 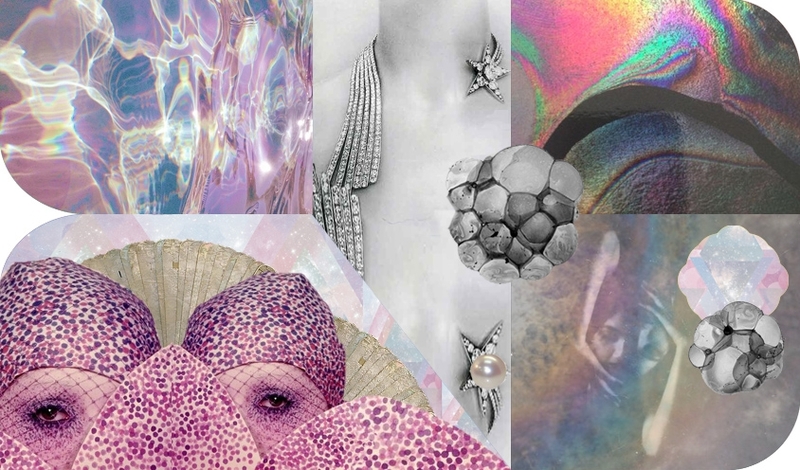 Iridescence is a result of a slow, steady build of thin layers of a smooth, hard substance. Each thin layer coats the one beneath it, leaving just enough space between them to trap light. The light bounces between the layers, some of the wavelengths of color staying trapped, and some refracting back into the atmosphere. The result is a naturally hypnotic appearance that has enticed the human eye for centuries in the form of pearls, shells, insect wings, and minerals.